CBT or cognitive behavioural therapy is one form of psychotherapy. “Cognitive” refers to the perception the client has, for example ingrained or learnt negative beliefs or associations. Sometimes these are referred to as “toxic thought patterns”. Behaviour, as the name suggests refers to making choices to behave differently. CBT is largely based on self analysis. Much of the work therefore is the client learning to analyse themselves. The findings are often scored as a percentage or out of ten. For example a scary activity might be ranked out of 10 for how scared the person feels. Strategies are then developed in order to improve the outcome and experience, and the effect is then scored again. With perseverance the client should see a drop in the fear score, or perhaps an increase in a pleasure score such as confidence or calmness. Alongside self analysis some CBT therapists analyse the client, thus assisting in identifying thought patterns and suggesting possible strategies. The level of intervention and reflection varies between therapists. A lot of the therapists who provide CBT are only trained in that model of psychotherapy. Often these people are referred to as wellbeing practitioners or CBT therapists. 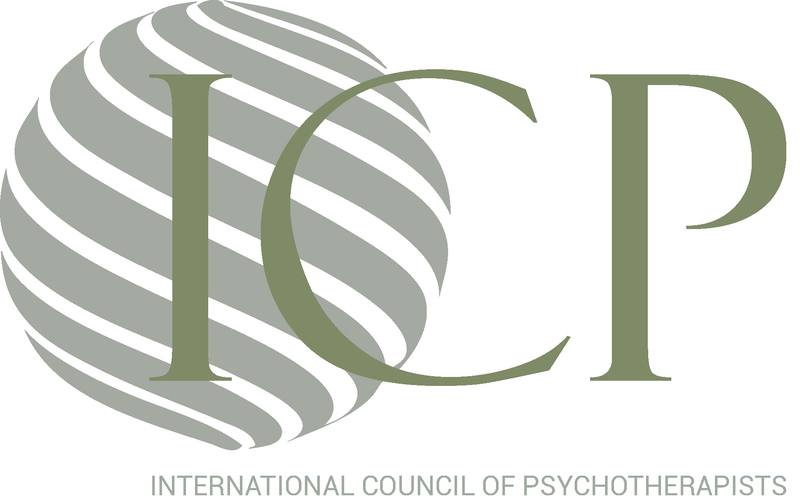 They are normally represented by the BABCP, a CBT professional body. Other therapists who provide CBT are psychotherapists, counsellors or psychoanalysts who are trained in a range of therapy methods, but who include CBT as one of the methods they use. Hypnotherapists, NLP practitioners and Life coaches also often employ CBT. CBT is often seen as rather cold and not holistic. It’s experimental method, although useful, can leave clients feeling dehumanized, experimental subjects rather than people. Some people also often feel that the analysis method tends to identify common sense strategies that they perhaps long since tried themselves. Both criticisms tend to relate to CBT used in isolation without being integrated into a more well rounded style of therapy. CBT has also been criticized as politically motivated from an ideological standpoint. The problem some people have with it is that it seeks to change perception and behaviour to an acceptable social norm. This can be reduced by looking at the individual using psychoanalysis and ensuring that change is authentic to the individual. A recent study by Pybis, Saxon, Hill & Barkham (2017)* concluded that the effects of counselling and CBT were comparable, and highlighted that research generally was over focused on outcome and not variability between services. It also showed that initial sessions of counselling were MORE effective and that CBT was only significantly more effective with 18-20 sessions. Since CBT interventions are often less than 6 sessions, it therefore might make sense to have short term counselling / integrative psychotherapy rather than the frequently available short term CBT (Short term often = 6 sessions or less). Our service is multi-modal and integrative, seeking to utilise the best of different approaches. Therefore CBT clients are often offered counselling and mindfulness alongside their CBT support. Stuart, the senior practitioner, is at core a psychoanalyst. Since 1994 while still in training he has used CBT as a method in his practice. Stuart considers CBT a very useful tool, which often feeds information back into psychoanalysis or clinical hypnotherapy (cognitive behavioural hypnotherapy). He does not usually use it in isolation. Both therapists combine NICE and research recommended methods like CBT within a more multi-modal and holistic approach in order to adapt to individuals and provide the most customised service possible. Variations include Dialectic Behavioural Therapy (developed for borderline personality disorders), Neurological Cognitive Therapy (using neuroplasticity change), MBCT (mindfulness based cognitive therapy), Acceptance and Committment cognitive therapies and Cognitive Behavioural Analysis. Both practitioners are more widely registered than just CBT practitioners. Stuart is a psychoanalyst and clinical hypnotherapist with wider counselling and psychotherapy training. 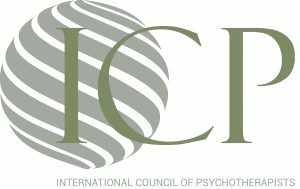 He is registered as a Fellow of the National Council of Psychotherapy, and a full member of the National Association of Counsellors Hypnotherapists and Psychotherapists. 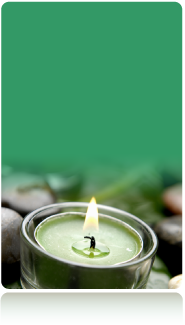 Denise is also a full member of the National Association of Counsellors, Hypnotherapists and Psychotherapists, and the Federation of Holistic Therapists. We provide CBT cognitive behavioral therapy and psychoanalysis. Stuart completed extensive accreditation over 18 months with the NACHP including assessment of his CBT, analytic and humanistic provision. He has also completed post qualification competence training in CBASP, and CPD training in CBT for depression and MBCT for depression. Key words: CBT, Cognitive Behavioural Therapy, SIT, Stress Inoculation Therapy, REBT, counselling, psychotherapy, Edinburgh, Falkirk, Glasgow, psychoanalysis, CBA, psychotherapist, counsellor, hypnotherapist, mindfulness, CBASP, MBCT, ACT, DBT, MBSR, anxiety, depression, Bipolar, anxiety disorder, long term depression, mental health.